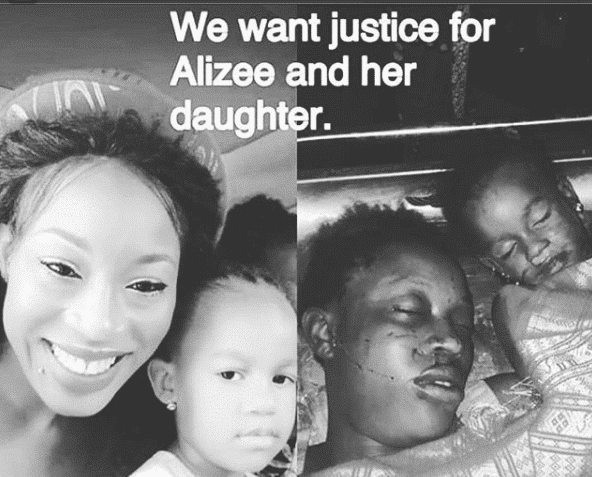 Actress Mercy Aigbe has joined the list of celebrities calling for justice concerning the death of female singer, Alizee and her daughter who were allegedly murdered by an Italian man who is the singer’s husband. 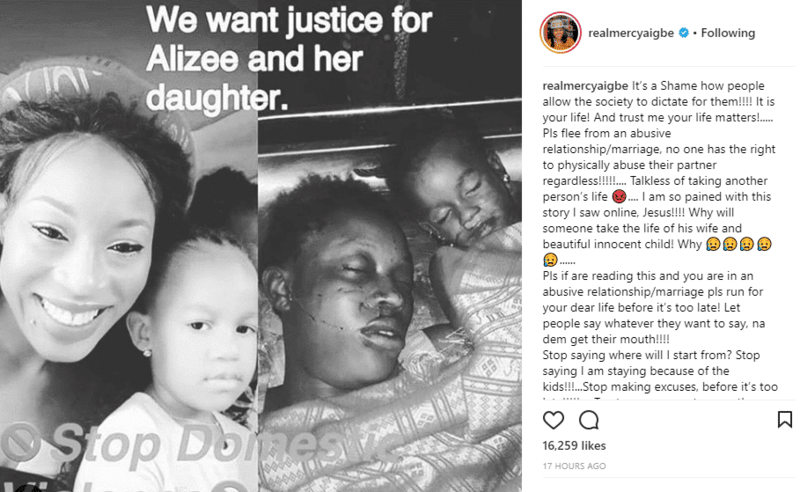 Mercy Aigbe who is a victim of domestic violence took to social media where she advised people to flee from abusive marriages as she used Alizee’s case to show what the end result is when one fails to flee. 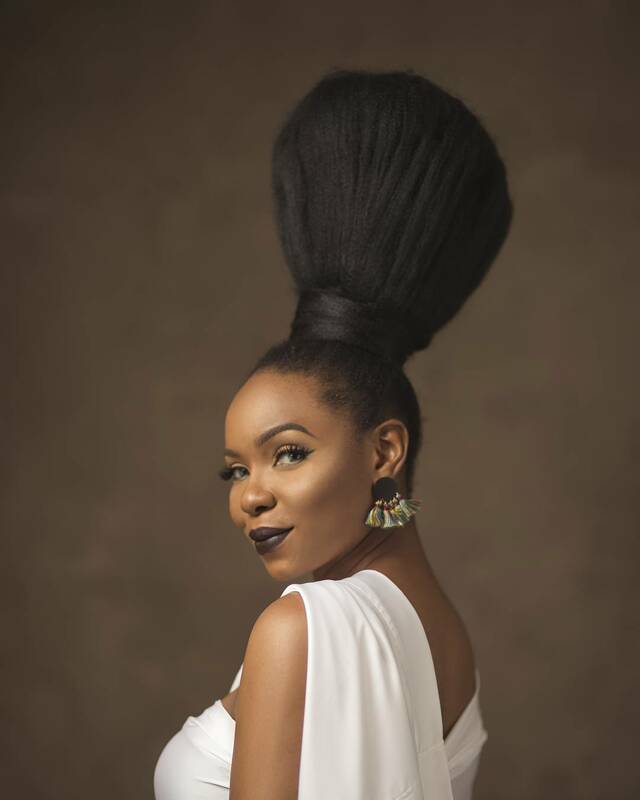 Pls if are reading this and you are in an abusive relationship/marriage pls run for your dear life before it’s too late! Let people say whatever they want to say, na dem get their mouth!!!! Stop saying where will I start from? Stop saying I am staying because of the kids!! !…Stop making excuses, before it’s too late!!!!!…. Trust me you are stronger than you think and you are more useful to your children alive than been dead or disabled!”. “I stayed because I loved him and because everytime he beats me, he begs and gets family and friends to beg me. He promised regularly to change but he never did. When my husband gets angry, he gets physical, not only to me but to anyone. He has done that with my house help who reported him to the Police years ago”. It appears things are about to start getting rosy between the couple after she recently celebrated her birthday. Her hubby took the opportunity to celebrate her with the below quote. 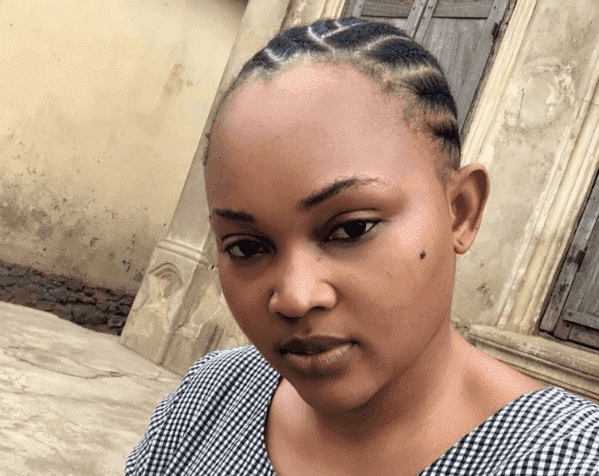 Today you are @40 even though we are fighting I still say happy birthday to you because you are still my wife and my children mother as I use to call you ones again happy birthday to you Mercy Aigbe Gentry. Long life and God bless you. 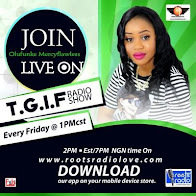 Mercy proceeded to receiving the olive branch by following Lanre Gentry on social media after months of animosity towards each other, a period that saw Lanre claiming the actress is suffering from mental illness.